Transforming from a dance company into a dance hub. 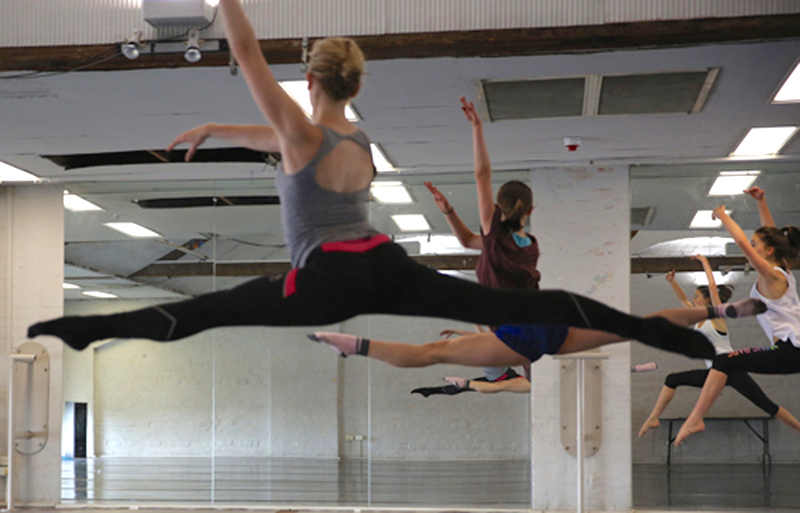 In an interesting development for dance in South Australia, 2016 sees Leigh Warren Dance (LWD) transition from an award-winning dance company to a dance hub. Beginning the official changeover in late February/early March, LWD became LWDance Hub, a hub where artists can “create, collaborate and educate”. 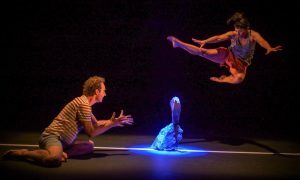 For more than 20 years prior, LWD had been a shining light in South Australia’s arts scene, developing and presenting contemporary Australian dance of an international calibre. After a short stint with Daniel Jaber at the head of the company, it was decided that it was time to radically rethink and change the organisation’s model. 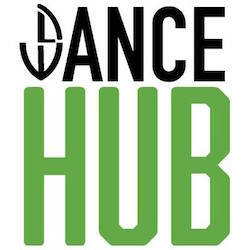 The new logo for LWDance Hub. Led by Curator and Director Leigh Warren, LWDance Hub aims to cultivate a community of artists to produce and present dance works and programs that engage and excite local, national and international audiences. In addition to its recent Holiday Dance Program, LWDance Hub presented Sue Peacock’s workshop in April. 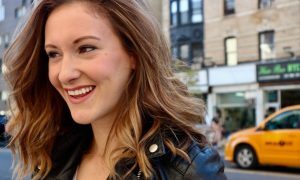 Peacock, a founding member of STRUT dance and former artistic program manager for 10 years, will return to present other classes and workshops in mid-July. Regular Term 2 public classes commenced Wednesday, May 4, and continue throughout June. 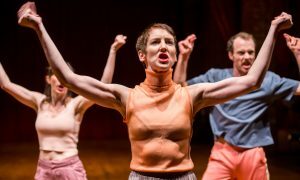 Meanwhile, artist Katrina Lazaroff will be in residence at LWDance Hub for selected weeks this month, as well as in September, October and November. LWDance Hub will also offer an Audition Preparation Program (APP) on July 3, 10 and 17. This training is specifically for those dancers looking to either audition for a tertiary dance course or a professional company. For more information or to follow LWDance Hub’s special events calendar, visit www.lwd.com.au. Top photo by Daylight Breaks. Taken in February 2016.